This fabulous combination of stunning feathers silk fabric is simply divine. Perfect Autumn/Winter colours and sits beautifully amongst a collection of plain silks and velvets too. 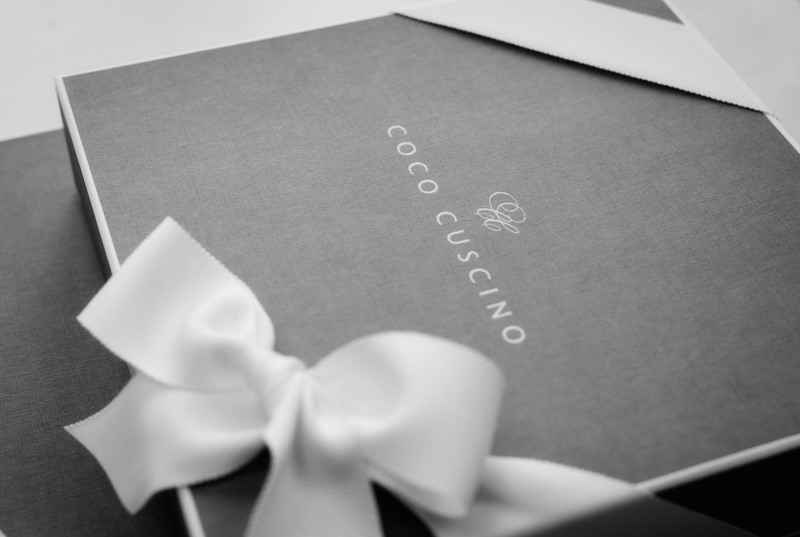 This piece is made lovingly by hand in the UK by the team at Coco Cuscino. Definitely a show stopper piece. 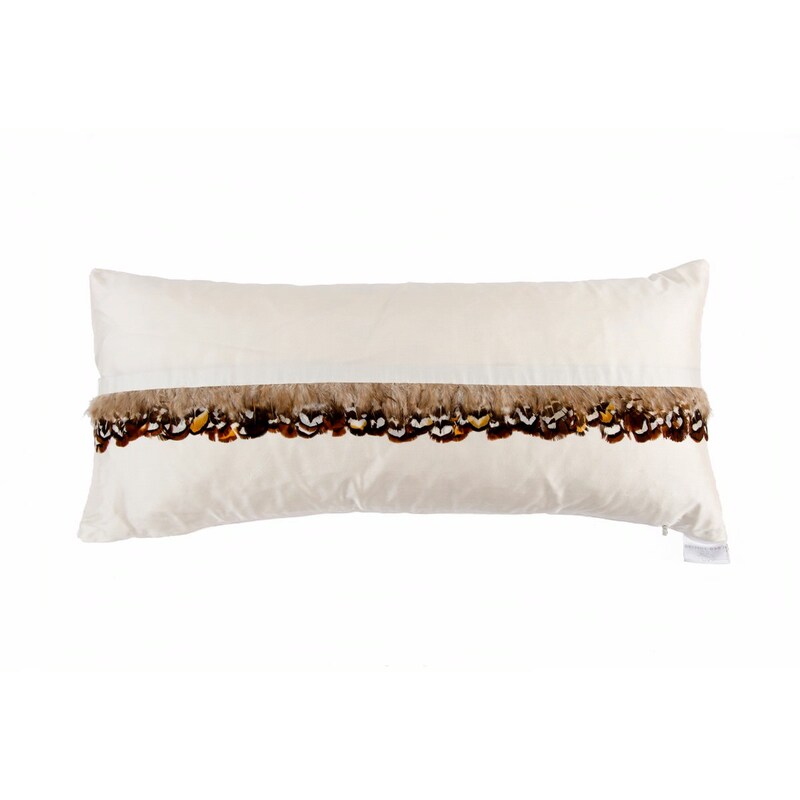 Cushion Cover is made from 100% silk and feather trim (by VV Rouleaux). Comes with a luxury feather pad. NB. this is an approximate size and all cushion covers are made to fit the size of the cushion pad as stated above which allows a fabulously full and sumptuous feel to the end product. As with all our cushions, we can make any size using our bespoke service – please contact us for more information.